The Linux Foundation in conjunction The Apache Software Foundation has announced Apache: Big Data, an inaugural conference to take place on September 28-30 in Budapest, Hungary. Orlando-based open source analytics company Pentaho is 'in the process of being acquired' by Hitachi Data Systems, but the brand appears strong enough to be retained 100% intact inside of the new parent company. 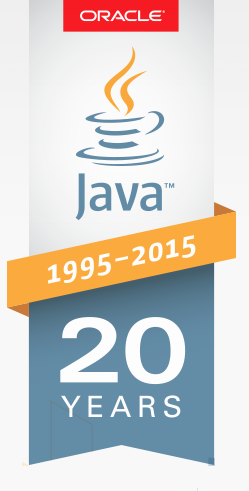 Java runtime solution firm Azul Systems has joined the Eclipse Foundation. The firm insists that it brings over a decade of Java knowledge and expertise in multiple open source community projects to the party.